Our WWTP t is applicable in many different industries. Learn more about our current customers and the solutions we provided for them. We make sure that a company is certain that the water emission from it's activities is safe to release into nature and will not harm the environment. 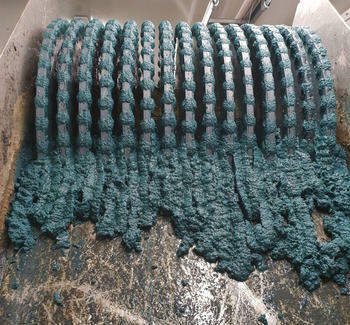 Our technology MivaMagTM was first developed for treating polluted leachate from a landfill. 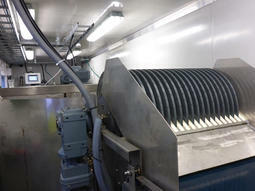 Today, we deliver treatment facilities to many landfill companies, and have also delivered our solution to companies in other industries such as fish hatcheries and net lofts. If your company have polluted water emission - we are here to offer our knowledge and skill to solve your problem. We do small scale analysis on your water in our own lab and through this we can indicate what results our treatment system will have on the waste water from your activities. Below you can read more about our different customers, and locate an industry that is similar to your own business. 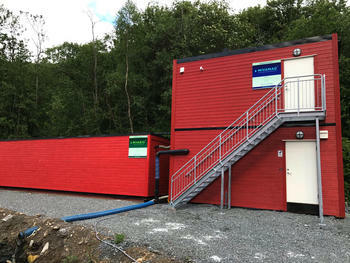 Our WWTP built for the fish hatchery owned by Salten Smolt AS has made the waste water safe to release into freshwater. 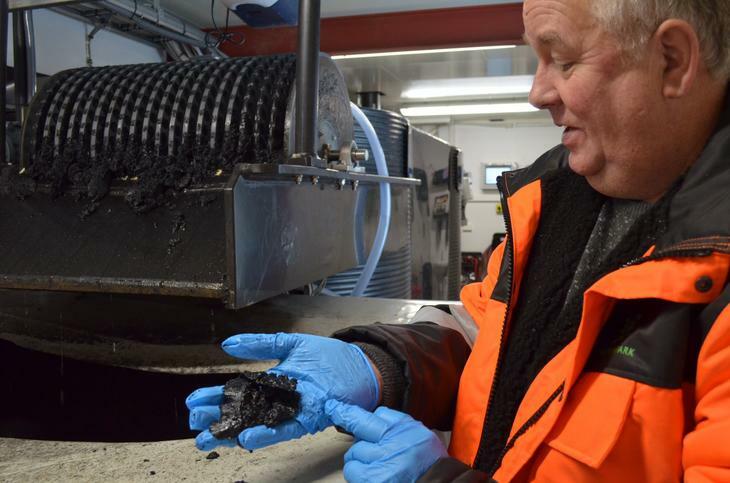 Our technology MivaMag has proven to treat the leachate from this company’s landfill to a very satisfying level. The wastewater from this landfill is treated both biological and mechanical. A combination of biological and mechanical treatment. Our very first wastewater treatment plant was established at the landfill owned by Iris Salten IKS. 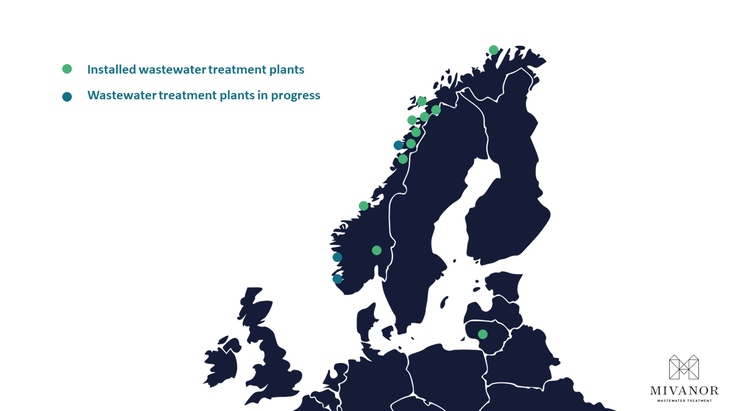 Through this treatment plant we have learned a lot and used this experience to further develop the mechanical process and the treatment itself. 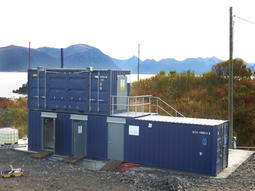 This is our biggest WWTP for leachtate with a capacity of 60 cubic meters per hour. 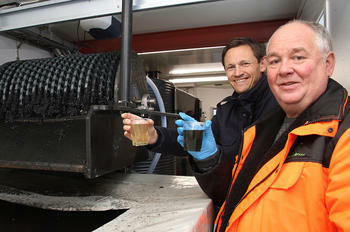 Our WWTP is established at Bøteriet AS to clean copper from their washing water.